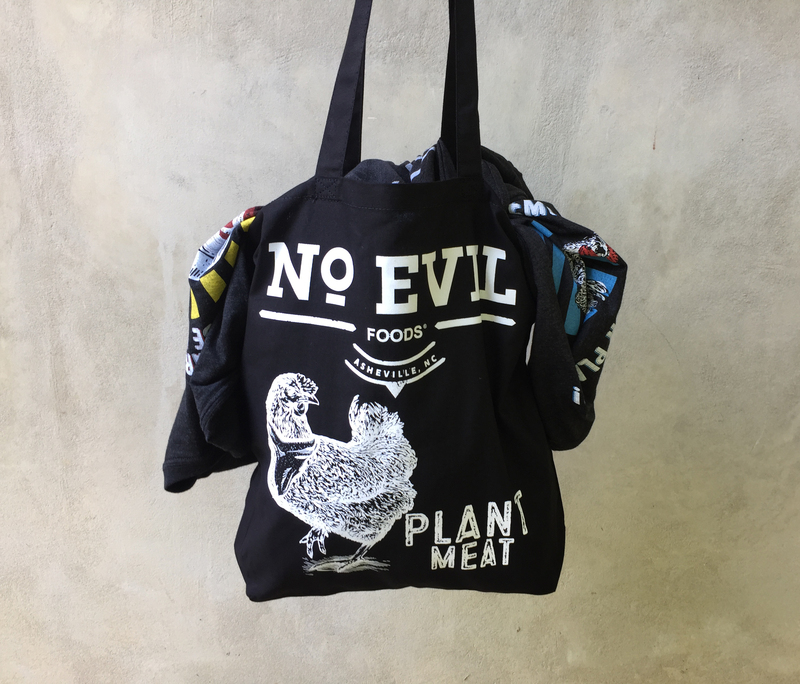 Printed on 100% cotton reusable tote bags. Dimensions are 15″ width x 16″ height x 3″ depth, with 20″ handles. 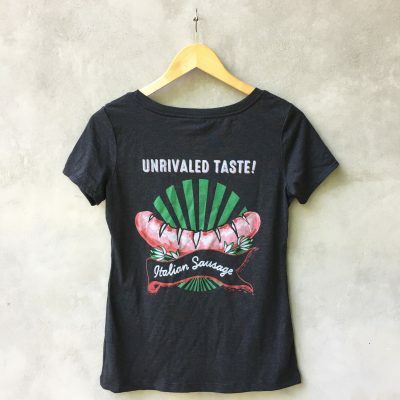 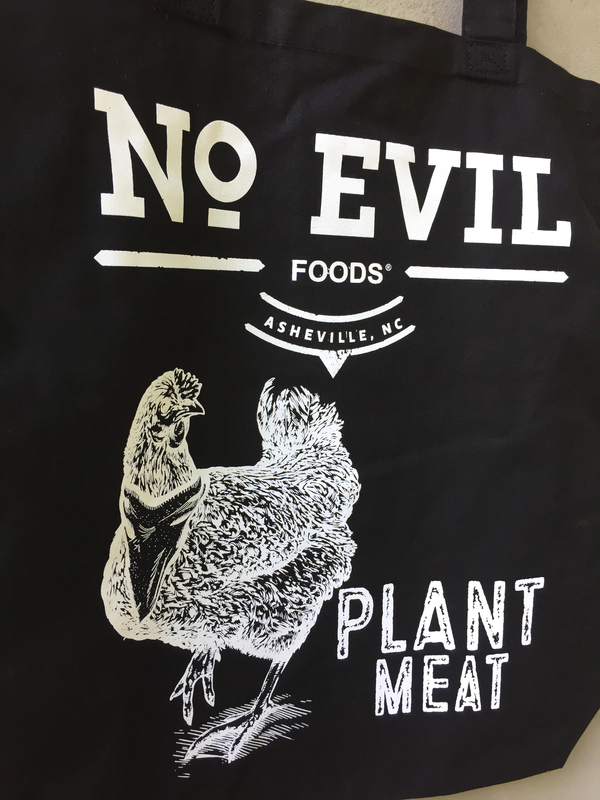 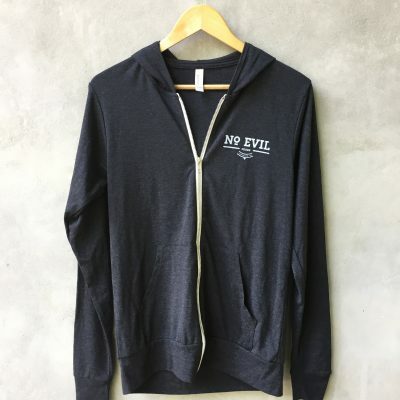 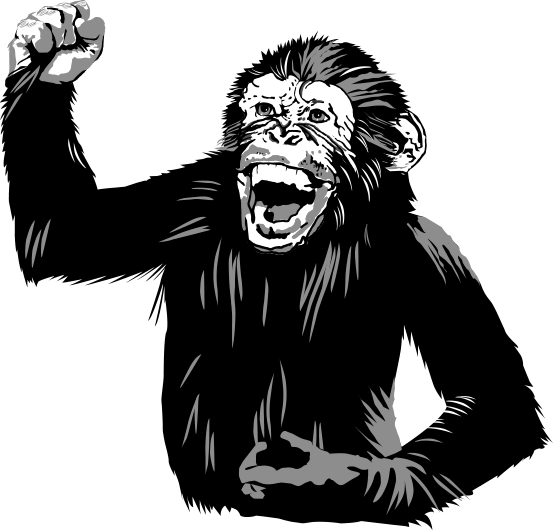 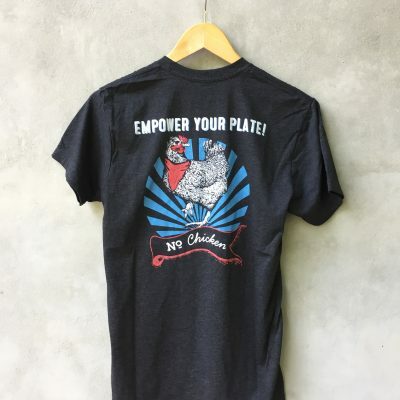 Help spread the No Evil gospel in style!